DISCOVER THE EXCITEMENT OF OUR CRUISE SHIP ART AUCTIONS TODAY! Park West Gallery maintains art galleries and produces thousands of live art auctions on cruise ships around the world each year. 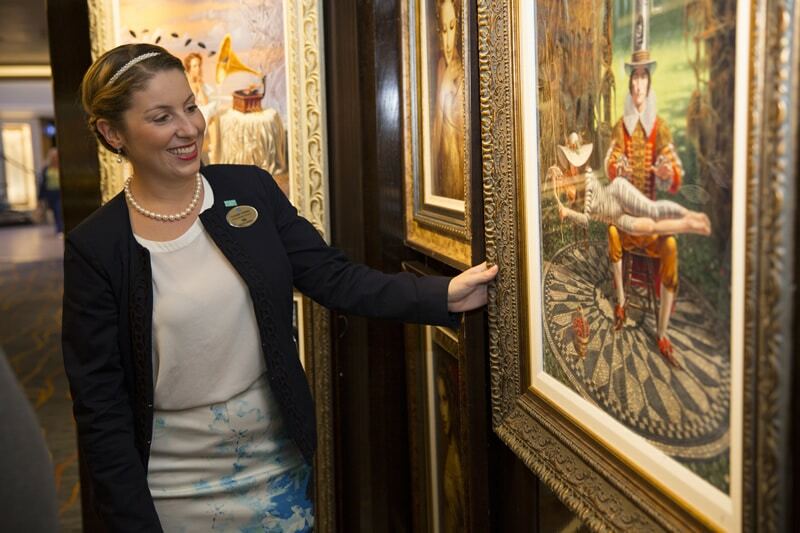 You can learn to understand and appreciate art through our onboard galleries with the help of our friendly staff. 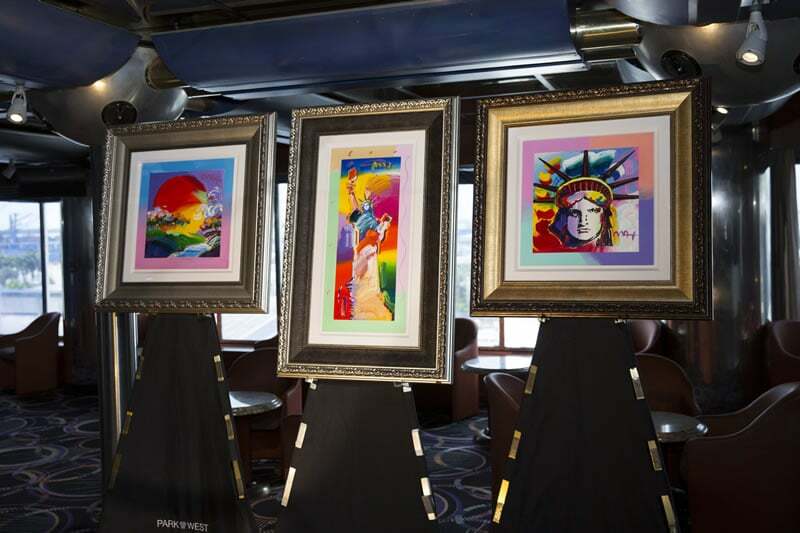 Our cruise ship art auctions are professional, entertaining, and more than anything else… fun! Whether you’re an experienced collector or a curious first-timer, our auctions have something for everyone. Park West’s onboard Art Teams are incredibly knowledgeable about our art and our artists. But don’t miss the main event—once you attend one of our live cruise ship auctions, you’ll never forget it! Each auction has a specially curated selection of artwork for that particular cruise. The range of available works is always breathtaking—large or small, we’ll have something perfect for you. Plus you simply can’t beat the electricity in the room when the bidding gets fast and furious. Sit back, revel in the company of your fellow art lovers, have a glass of champagne on us, and enjoy!